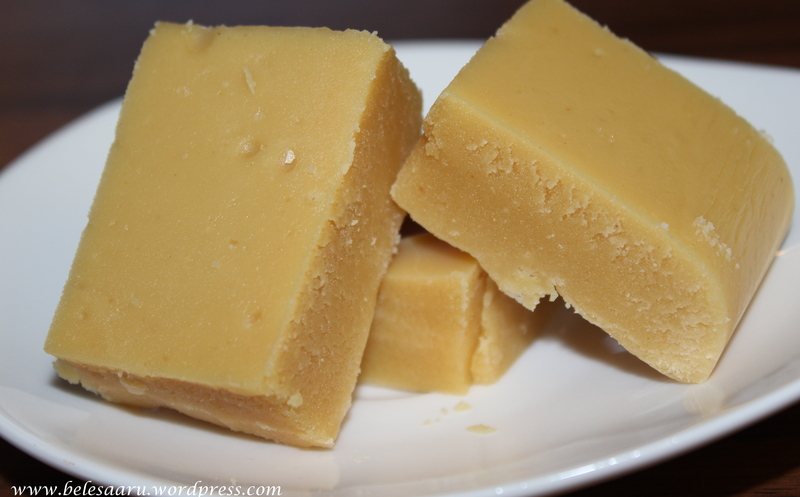 Mysore pak is a sweet very popular in Karnataka,India. 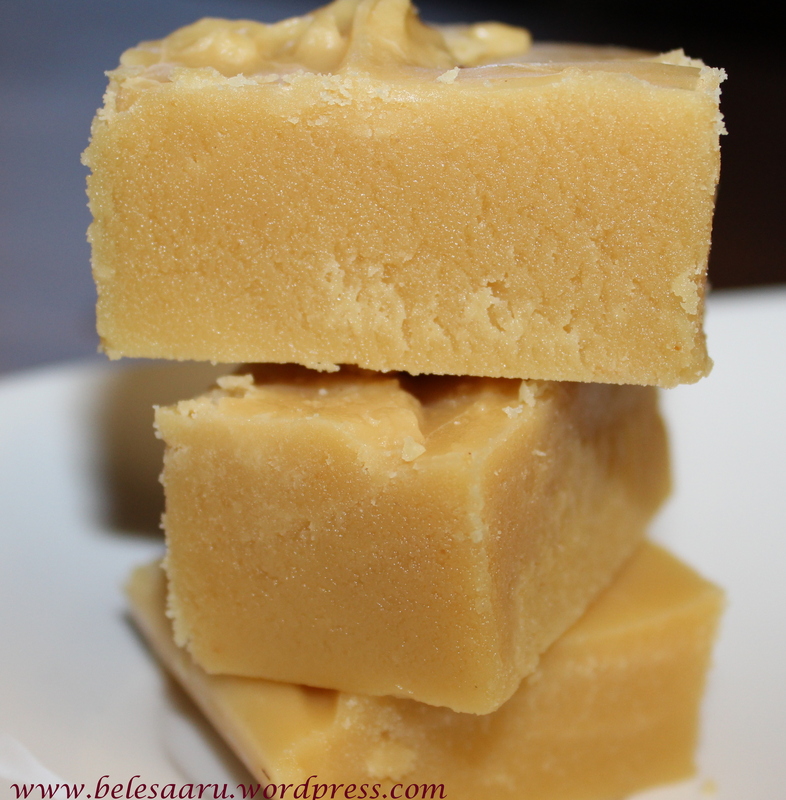 It just consist of three simple ingredients gram flour, sugar and ghee. I often make this sweet as its my husbands favorite sweet. It is simple to make but if the ingredients are not fresh and measured properly, there are chances of ruining the sweet. This sweet is solely dedicated to Rukmini aunty (my friends mom) who actually taught me this recipe. She is an expert in making sweets. She was practically there with me when I tried it for the first time…I can never forget how well she taught me the technique. I always had filter coffee and a piece of Mysore pak when I visited her place. I miss those days! 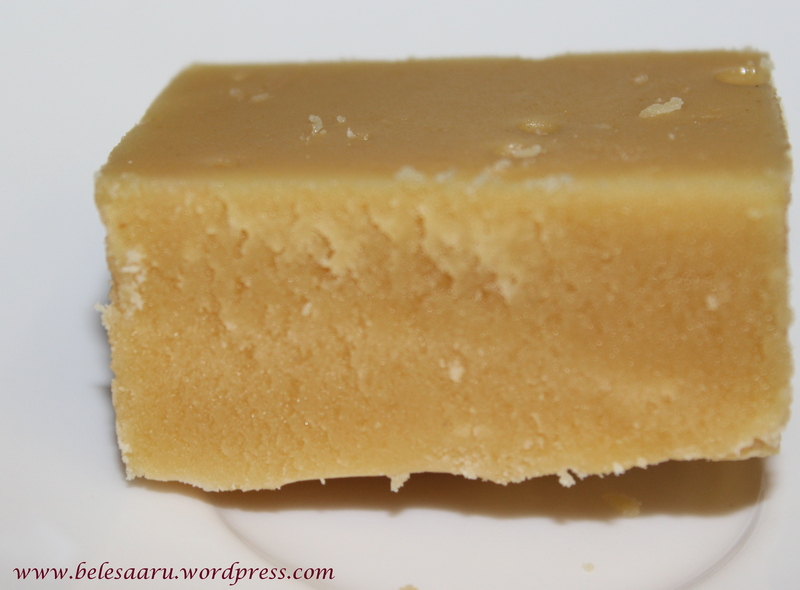 You get the best mysore pak when the gram flour and ghee are fresh. Many people in my home town grind the chick pea fresh from the mill and use homemade ghee. Add gram flour to the non stick pan and dry roast it for few minutes until the raw smell of the flour disappears and it turns light golden-yellow and keep aside. Heat water in a pan on medium heat and add sugar, bring it to a two string consistency and add ½ cup of ghee. Turn the heat to low and slowly add gram flour (one or two spoons at a time) and mix well after each addition making sure no lumps are formed. (if you are doing it for the first time, take the help of a second person while doing this step). You can bring back the heat to medium now. Stir continuously and keep adding ghee slowly into the mixture and mix well. (When 2-3 tbsp of ghee is added at a time, the ghee starts floating on the gram flour mixture, do not panic.. stir continuously until it is well incorporated. Add the ghee and mix in the same fashion until all the ghee has been mixed well.) The mixture becomes thick and starts leaving porous bubbles. Its time to stir it well until it forms one big lump and leaves the pan from the sides. Turn off the heat and pour the mixture on a greased plate. Cut the sweet into desired pieces when mildly hot. My mother-in-law prepares in the same manner. And I am damn sure your taste great! Thanks Supriya! Do try them..
Looks sweet and delicious. 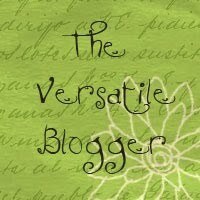 I’ll have to try it soon! wow..looks delicious. I need to try them soon. Between you added 1 1/2 cups or 1 3/4 cups of sugar? I wanted the exact one. Thanks! Thanks Manjula! I added 1 3/4 cup sugar. Thanks Deepti. It is a very tricky sweet. So I wanted to be precise. You have done a good job. I love this sweet, I thought preparing it would require a lot of ingredients and the process would be tedious, thank you for sharing this amazing recipe. I would definitely give it a try soon.